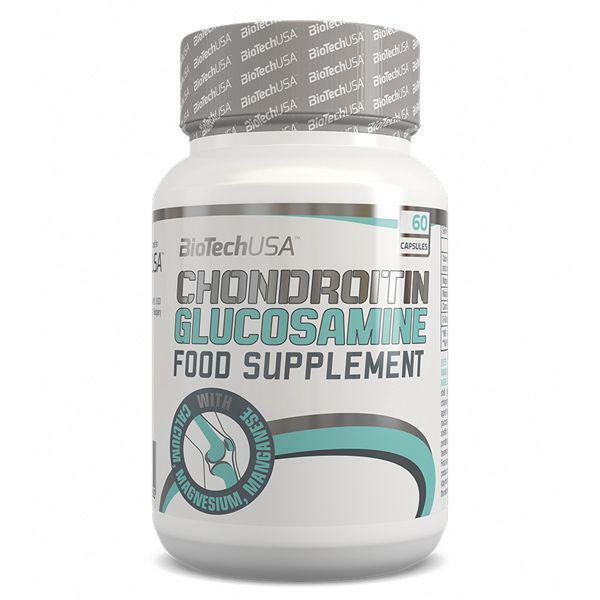 A basic member of its category the BioTechUSA Chondroitin Glucosamine features Glucosamine, Chondroitin and Collagen as key ingredients. 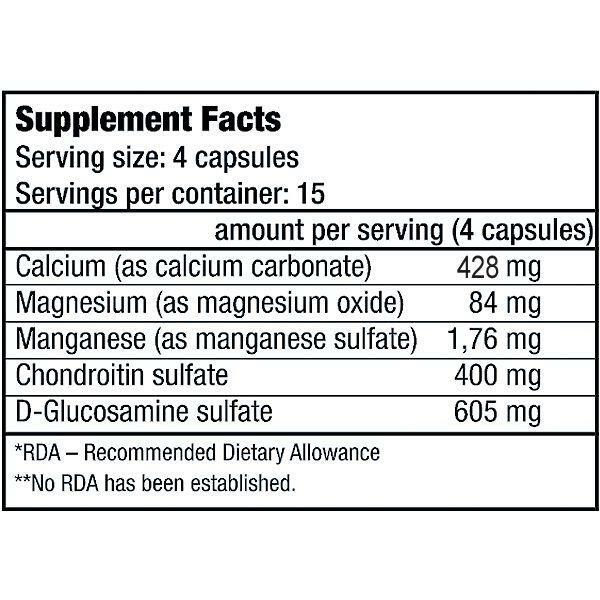 Among others it contains high amounts of Glucosamine, Chondroitin, MSM and Collagen. BioTechUSA Chondroitin Glucosamine is fortified with Calcium, Magnesium and Manganese, which not only contribute to the maintenance of normal bones in your joints but the whole framework of your body.